Muhammad Ali Jr. Wiki: What You Need to Know and Why Was He Detained? With the new immigration laws being set in place by President Donald Trump, it appears that no one is safe, including the son of late boxing legend, Muhammad Ali Jr. If you want to know more about his life and his recent brush with the law, then you came to the right place! 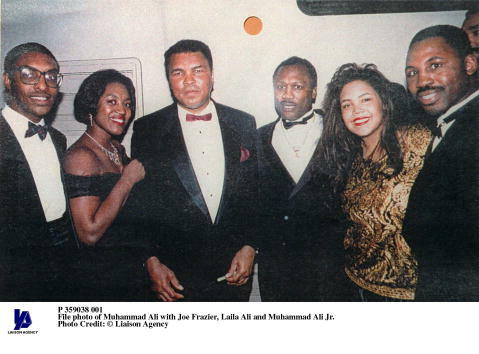 Many have been wondering about Muhammad Ali Jr.’s age and his background. If you want to know more, then have a look at our Muhammad Ali Jr. wiki. We’ve got all the facts you need to know, right here. Muhammad Ali Jr. is one of four children, born to boxing legend Muhammad Ali Sr. and his second wife (Muhammad Ali Jr.’s mother), Khalilah Camacho-Ali. Khalilah was born Belinda Boyd, but changed her name when she converted to Islam after she and Muhammad Sr. were married. Muhammad Jr. was born in 1972, making him 44 years old now. 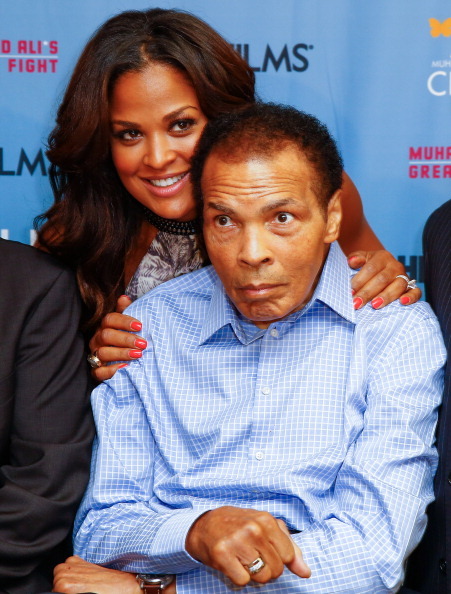 Muhammad Jr. was never interested in boxing like his sister, Laila. In a Chicago Tribune interview, he said his father never wanted him to follow in his footsteps, because the sport was too dangerous for him. It was believed that his father developed Parkinson’s because of his long and dangerous boxing career. 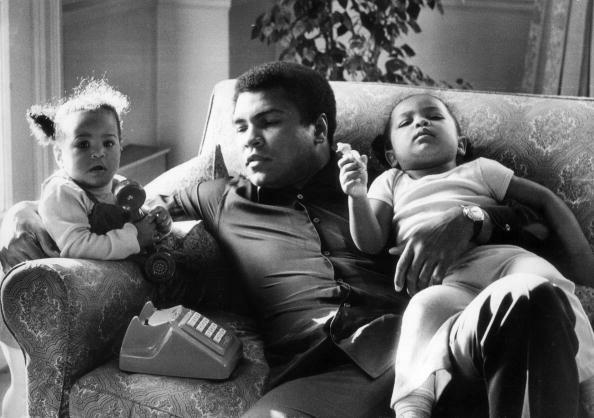 Muhammad Ali Jr.’s wife is a woman named Shaakira and they have two children together, Ameera and Shakera. Many may not know this, but both Muhammad Sr. and Muhammad Jr. had their differences but despite all of that, he has always admired his father. After his father died, Muhammad Jr. wrote a poem to pay tribute to him. While his father’s net worth was approximately $50.0 million, it’s undetermined what Muhammad Ali Jr.’s net worth is at this time. In 2014, the New York Post, said he was living in poverty. The article said that he was cut off from his dad and there’s a video circulating online that shows him trying to sell his father’s memorabilia at a pawn shop. According to the New York Post, he was raised by his grandparents due to his parents’ careers and eventually lived on food stamps, relied on the charity of others and always felt stuck. After always being given what he wanted, it was hard to fend for himself. According to lawyer and family friend, Chris Mancini, Muhammad Jr. and his mother were recently detained by immigration officials at an airport in Fort Lauderdale, Florida. Both he and his mother were questioned by officials at Fort Lauderdale-Hollywood International Airport, after arriving from Jamaica on February 7. “Both of them were asked if they were Muslims,” said Mancini. His mother was detained for 30 minutes and was released after showing a personal photo. This is the latest in unsettling news after president Donald Trump’s travel ban, which has many fearing their status in the United States. Mancini believes it to be an example of profiling and blames Trump for the unfortunate occurrence. 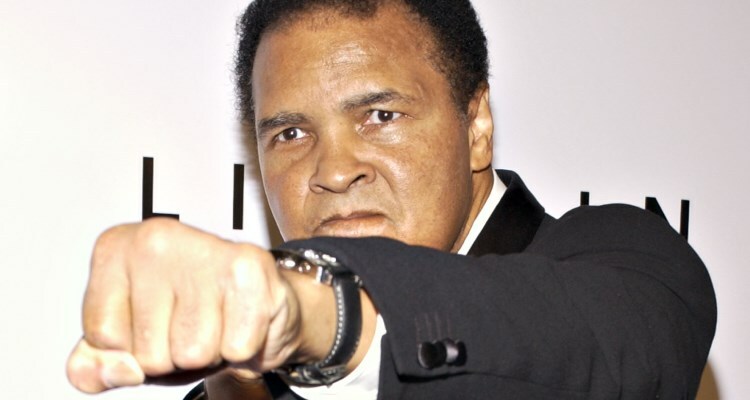 “To the Ali family, it’s crystal clear that this is directly linked to Mr. Trump’s efforts to ban Muslims from the United States,” he said, referring to President Trump’s executive order signed Jan. 27 that instituted a ban for citizens of seven predominantly Muslim countries.